California senator Mark Leno, a long-time vaping opponent with some predictable sources of funding, this week failed to get a bill through the state senate. In his emotional speech after the vote he claimed that the bill would risk the health of children. It risked something alright, but Leno’s motives weren’t as pure as he claimed…. A new study aims to further the anti-vaping agenda by combining two of the sources of the most indignation about the technology: advertising and the children. Stanton Glantz called the study“direct evidence that e-cig TV ads are recruiting kids to nicotine addiction,” but, as with most things that come out of his mouth, this is pretty much complete nonsense…. An article just published in the journal Addictive Behaviorspresented data from the 2014 Texas Youth Tobacco Survey. 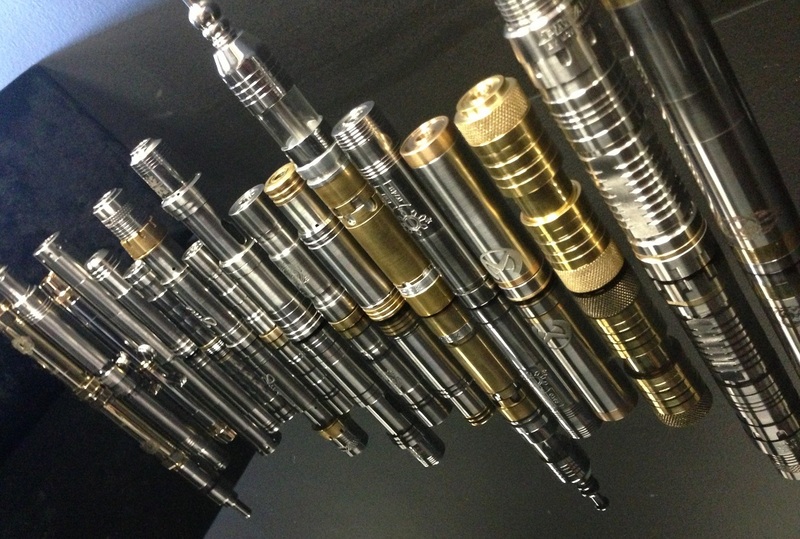 It reported that 14% of middle and high school students in Texas used electronic cigarettes in the past 30 days. The prevalence of past 30-day e-cigarette use among nonsmokers who had never used any type of tobacco product was 7.3%. Only two this week – because they’re BIG! And extremely important for the ongoing success of vaping in enriching people’s lives in the UK. Tobacco control and “public health” have the same attitude toward lung cancer as homophobes do toward AIDS. In both cases, they are motivated by “moral” objections to particular behaviors and are desperately frustrated that people fail to just stop doing what they personally consider sinful/disgusting/unappealing…. Health Canada needs to examine how electronic cigarettes could benefit those trying to quit smoking. Cobourg resident Nancy Hendsbee tried anything and everything to quit smoking. She has smoked for 34 years until she discovered e-cigarettes, and says vaping helped her overcome her cigarette addiction…. 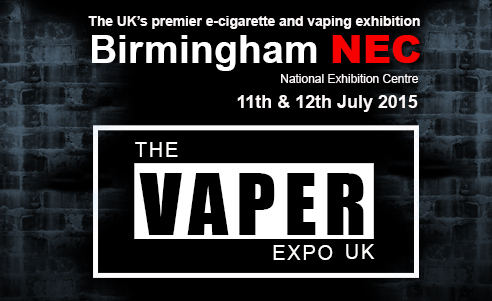 I’ve never been to a vapers convention before, nor have I attended a social gathering organized by forum groups and facebook communities known as a ‘vape meet’ but I know what goes on there and I fully endorse and support it…. The discrepancy between current evidence and public perceptions of relative risk of various tobacco/nicotine products was marked; for most tobacco types, a large proportion of the population held inaccurate harm reduction beliefs….